the month here on RDBC. It took some time because I wanted to make sure that we picked the right person to feature as our first artist of the month. 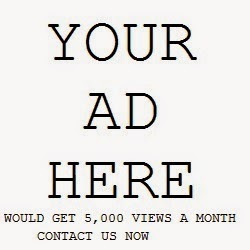 We will be posting video, tour info, and anything else of interest along with an interview towards the end of the month. So who will it be? I chose Zac Wilkerson. Zac is a singer/songwriter who hails from the Texas panhandle. In the time that I have been following Zac I have seen an incredible work ethic and talent to match. I have seen him do 3 week long stretches of shows on the road. I have seen him run all the way to Canada and back with shows all along the way. And I have also become a huge fan of his music. 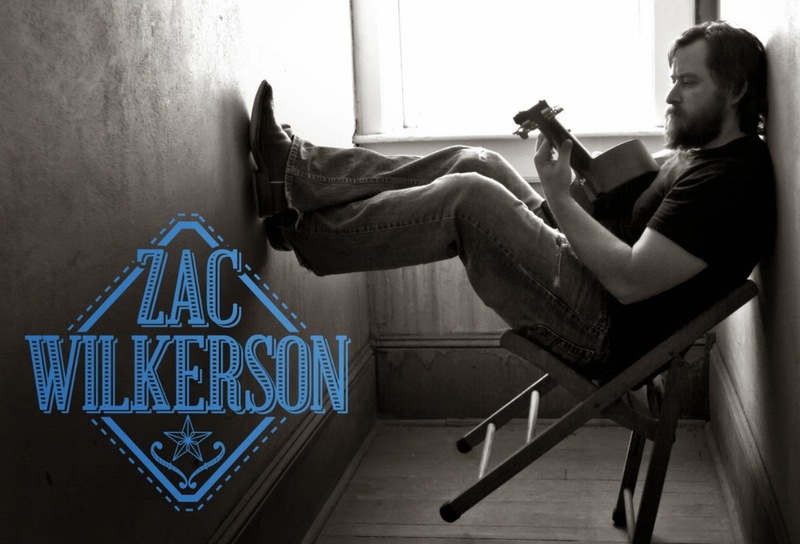 As winner of the 2011 Blue Light Live singer songwriter contest in Lubbock, TX Zac has been quickly gaining momentum in many areas around North Texas. His honest and sincere songwriting skills are served up with a voice dripping with raw energy and soul. Whether doing solo acoustic or with his band, Wilkerson will definitely make a fan of anyone who is lucky enough to catch his show. The video below gives you a closer look at Zac and a taste of what it is he does. Make sure and check RDBC for more on Zac Wilkerson this month. Zac Wilkerson - Four-Lane Highway from Ryan Voight on Vimeo.